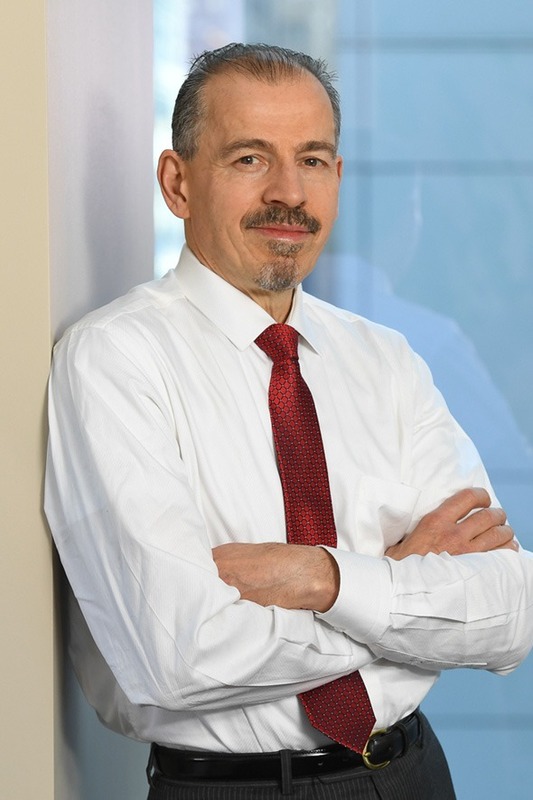 Marco Svagna, a tax partner with the Personal Wealth Services group of Berdon LLP, has more than 30 years of experience advising on trust and estate taxation and planning. He works closely with both U.S. and international high net worth individuals and family/owner-managed business clients on estate and income tax issues, succession and financial planning, and other matters relating to the preservation of wealth. Marco monitors changes in tax laws and shifts in the financial markets to more effectively advise clients on planning and identify tax savings opportunities. Marco’s expertise encompasses all aspects of planning and preparing federal and state estate tax returns and preparing complex judicial accountings for executors and trustees. He also plans and prepares the fiduciary income tax returns and the decedent’s final tax returns. As needed, Marco represents the executor in federal and state government estate tax examinations. For international clients, Marco advises on various approaches to minimize U.S. estate taxes. In this role, he also advises on structuring both domestic and foreign trusts to reduce federal and state income tax exposure. In planning for the estate, Marco employs sophisticated methods to minimize taxes, among them sales to grantor trusts, preferred partnership freezes, charitable trusts, grantor retained annuity trusts (GRATs), and family limited partnerships. He quantifies the potential tax savings by reviewing current wills, estimating taxes, and, as needed, devising alternative strategies. Evaluating potential liquidity problems, particularly when impacting funds needed to continue operating the family business, he devises solutions in tune with the needs of the individual, the business, and family. He consults with trustees on techniques and planning opportunities to minimize state income tax exposure, advises on the preparation of fiduciary accountings, and oversees the implementation of the estate plan. Marco has lectured extensively on various fiduciary income tax and estate planning topics, including a lecture at the New York University Institute on Federal Taxation. He is a past editor of the Trust and Estate column of The CPA Journal and was a contributing author to a New York State Bar Association course book on fiduciary income tax planning. Marco received a Bachelor of Business Administration in accounting from Adelphi University in 1980. He obtained his license as a certified public accountant in New York in 1985.